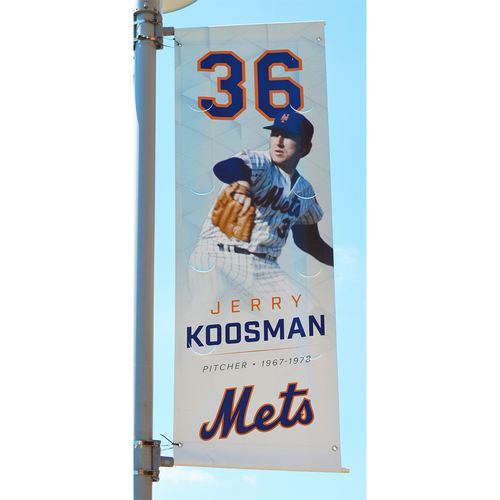 This Citi Field banner features Mets pitcher Jerry Koosman and was collected at the end of the 2017 season. Do not miss the opportunity to own this unique piece of Mets memorabilia. 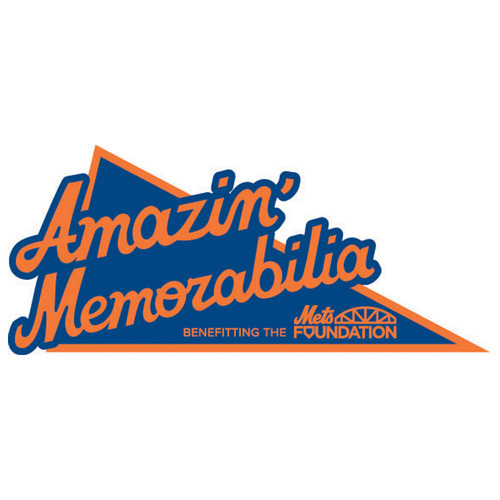 The New York Mets donate net proceeds from the sale of Amazin' Memorabilia items to the Mets Foundation. 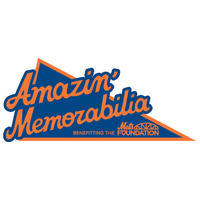 For more information about the Mets Foundation and/or Amazin' Memorabilia, please visit mets.com/gameused. The availability of items varies, but for questions about this piece or different numbers, players, colors, or sizes please contact Amazin' Memorabilia, The Official Source for New York Mets Game Used and Autographed Memorabilia, by emailing gameused@nymets.com or by calling 718-559-3144. An MLB Authentication Program tamperproof hologram is affixed to each piece of Amazin' Memorabilia. 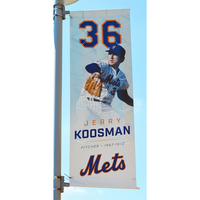 The New York Mets do not provide certificates of authenticity for items. Printed documentation verifying the authenticity of your item can be obtained by visiting mlb.com/authentication.